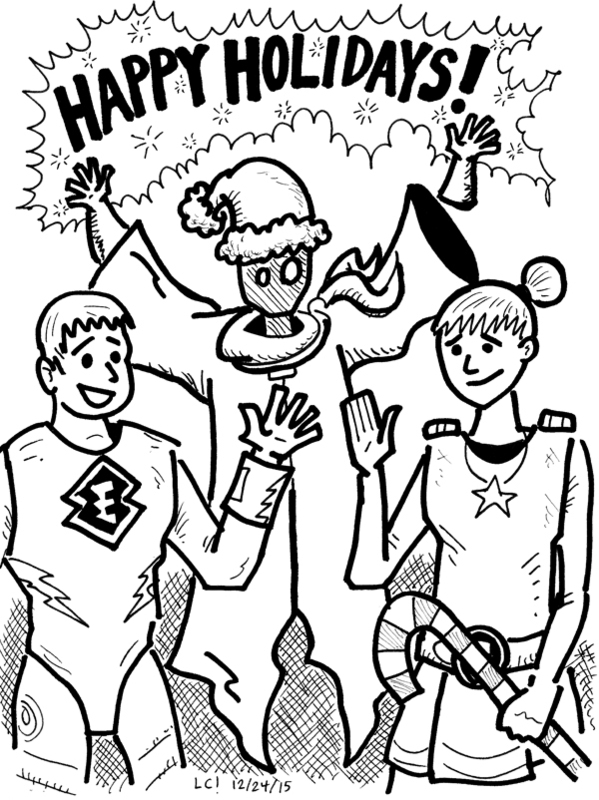 And now, a very special message from the Electric Team . . .